Original work from two Yorkshire based writers. 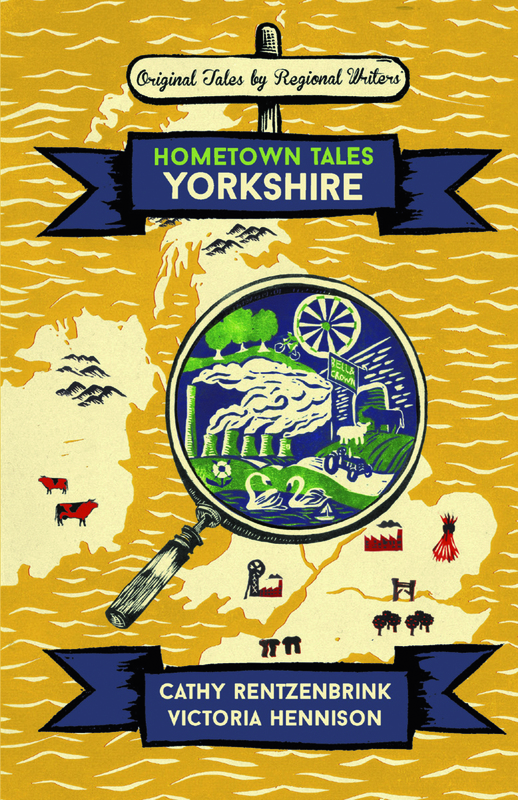 In The Island on the Moor for Hometown Tales Yorkshire, Victoria Hennison traces a powerful journey from a carefree childhood to dark periods of depression in a small Yorkshire village. Harriet Tarlo is a poet and Reader in Creative Writing at Sheffield Hallam University. She will read from her Lincolnshire and Yorkshire found poems created from interviews with people about their relationship to place.